Fri., Aug. 25, 2017, 2:12 p.m.
CHEYENNE, Wyo. 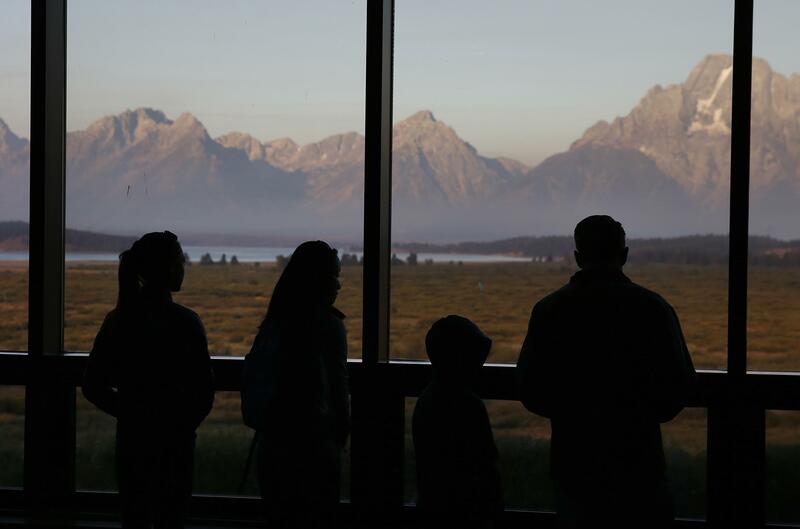 – Monday’s total solar eclipse turned out to be a record-breaking event for Grand Teton National Park. Park traffic data collection indicates that there was about a 40 percent increase in park visits compared to the previous record visitation on the same days in 2015 and 2016. For the first time in park history, all backcountry permits were issued for three days straight. State tourism director Diane Shober says the event impacted the entire state although it’s not yet known how many people came for the event. Still, Shober said the event was highly successful and benefited Wyoming in many ways. Published: Aug. 25, 2017, 2:12 p.m.